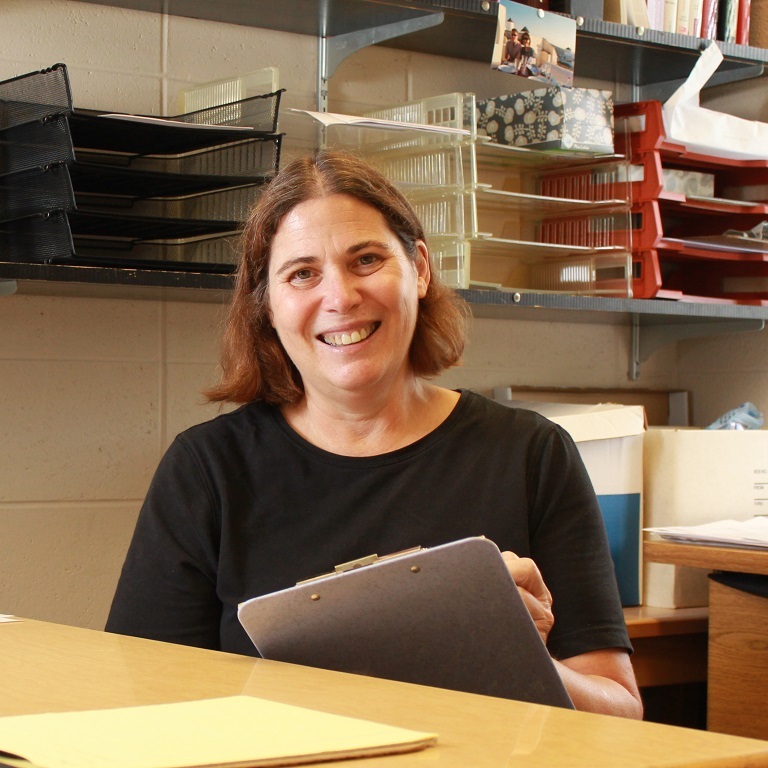 Amy Holtzworth-Munroe (1988 Ph.D., clinical psychology, from the University of Washington) is a Professor in Indiana University’s (IU) Department of Psychological and Brain Sciences, where she joined the faculty in Fall 1988. She also serves as the department’s Director of Graduate Studies. She has conducted research on intimate partner violence (IPV) since the mid-1980s. Her research team compared the social information processing skills of violent and nonviolent husbands, comparing the marital interaction behaviors of violent and nonviolent couples, and examining other correlates of male intimate violence (e.g., jealousy, attachment). They then focused on the identification and comparison of subtypes of male batterers. Since approximately 2006, she has conducted research on family law, including developing and testing the best methods of IPV screening in family mediation and conducting randomized controlled trials testing the effectiveness of family law interventions (e.g., different mediation approaches, online parent programs). Her research is currently conducted in the IU Law School Mediation Center, courts around Indiana (e.g., an ongoing study in Muncie), and the Washington DC Superior Court Multi-Door Dispute Resolution Center. She is a Principle Investigator on a National Institute of Justice funded research project comparing outcomes of shuttle mediation, videoconferencing mediation, and return to court (without mediation) for parties with a history of high levels of IPV.